Breaking: IPOB Launches Radio Extra, As Biafrans Jubiliate : IPOB is formidable! Tune in to Radio Biafra and be educated. 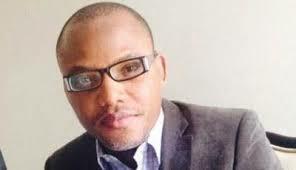 Radio Biafra is the mouth piece of Biafran people. We air our views and tell our stories. Please inform everyone around you. IPOB is moving forward and nobody can stop us….